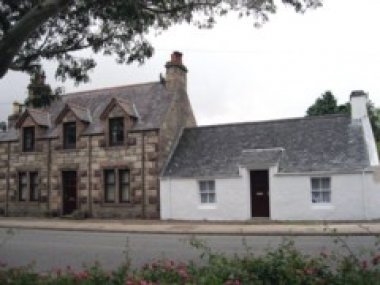 Two traditional cottages offering comfortable self-catering accommodation within the conservation area of Ullapool, Wester Ross, in the Northern Highlands, North West Scotland. An area of outstanding natural beauty with SSSI and SPAs. Ideal for activity holiday, e.g. walking, climbing, golfing, fishing with crofting townships where North Country cheviot sheep are bred.